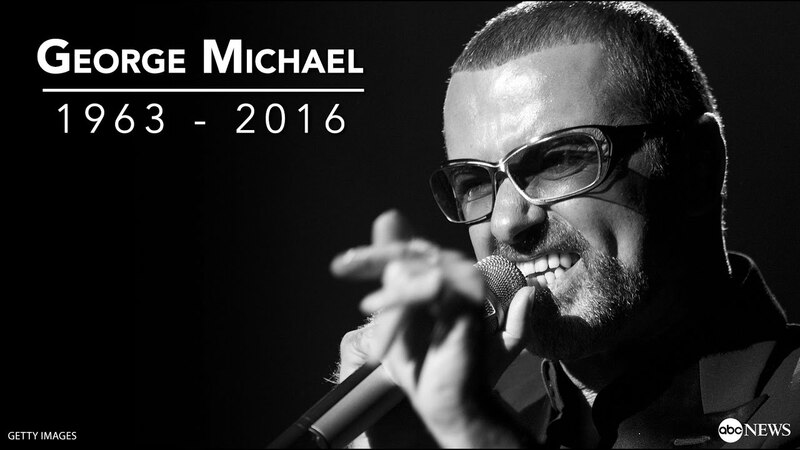 Music legend George Michael has been found dead at his home in Goring-on-Thames. “It is with great sadness that we can confirm our beloved son, brother and friend George passed away peacefully at home over the Christmas period” Michael’s family said in a statement released by Thames Valley Police. The cause of death has been confirmed as heart failure. I’ve loved George Michael for as long as I can remember. He was an absolute inspiration. Always ahead of his time.